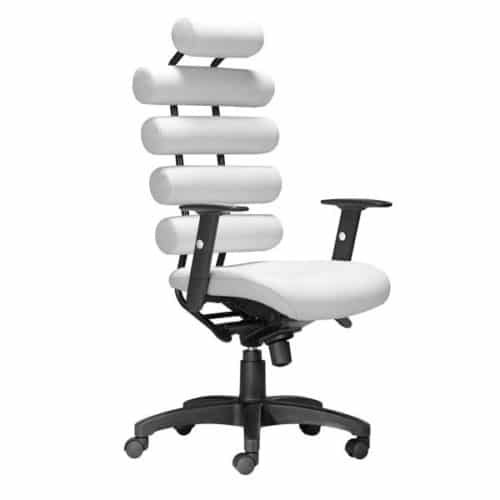 This fun and functional office chair combines a modern and transitional look. 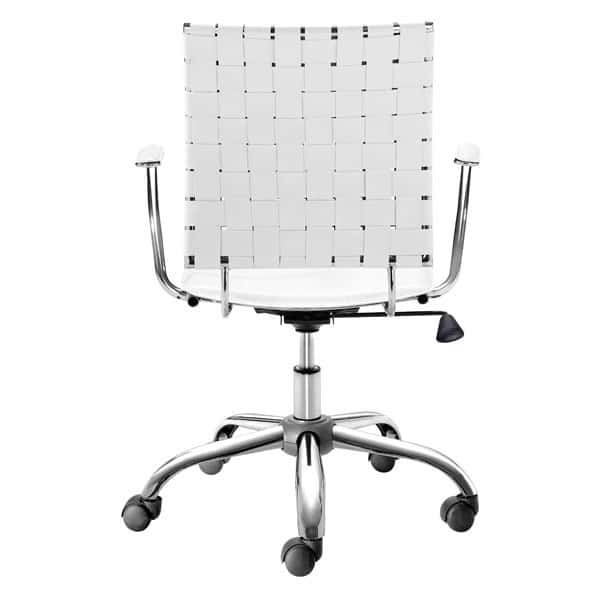 The Crisscross office chair is made with a solid steel chrome frame and base, leatherette straps and seat, and includes an adjustable height feature. 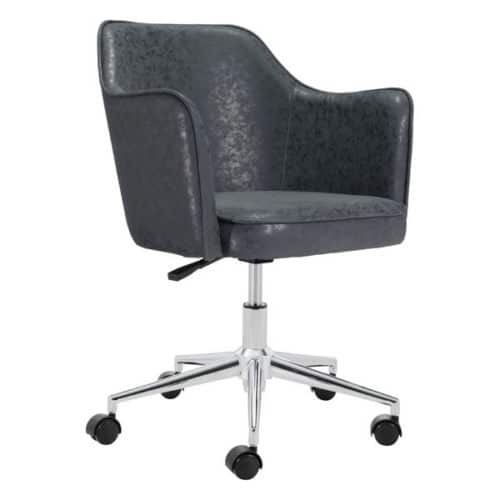 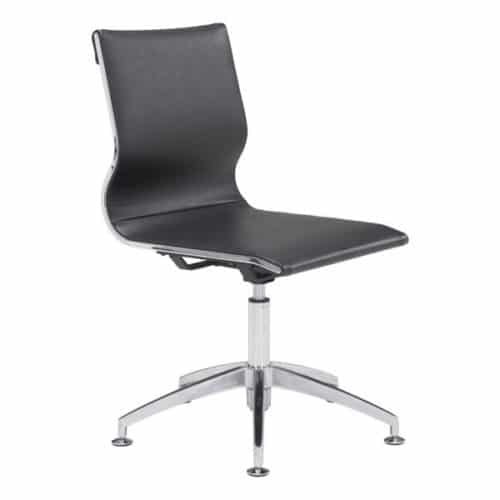 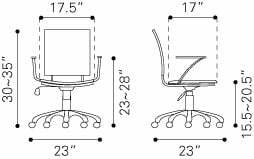 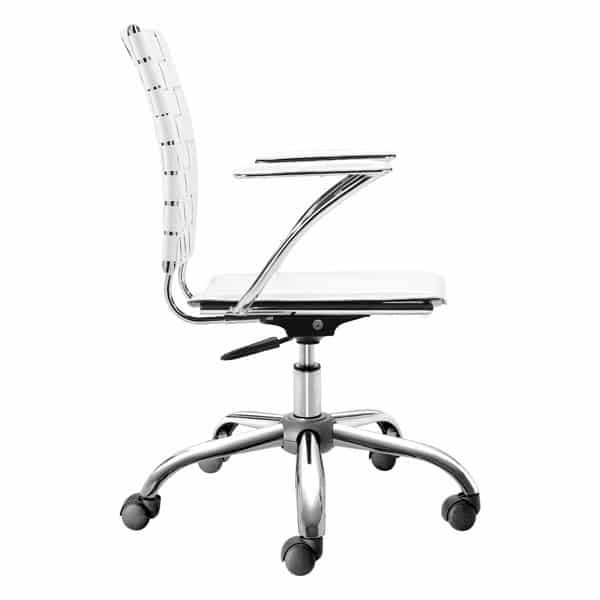 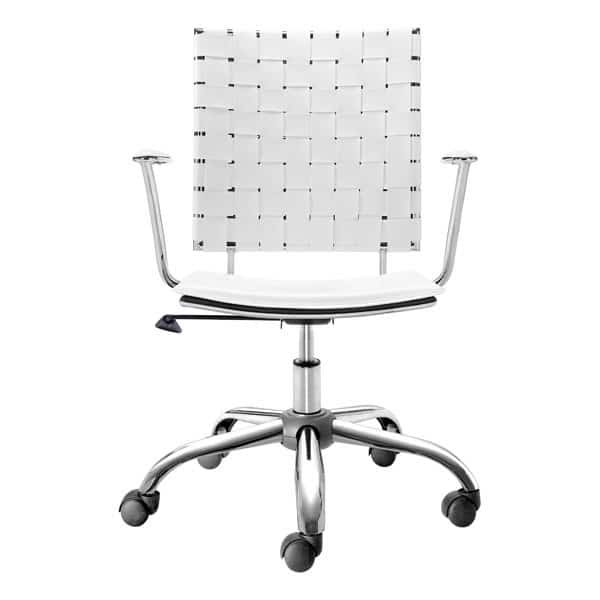 Long Description This fun and functional office chair combines a modern and transitional look. 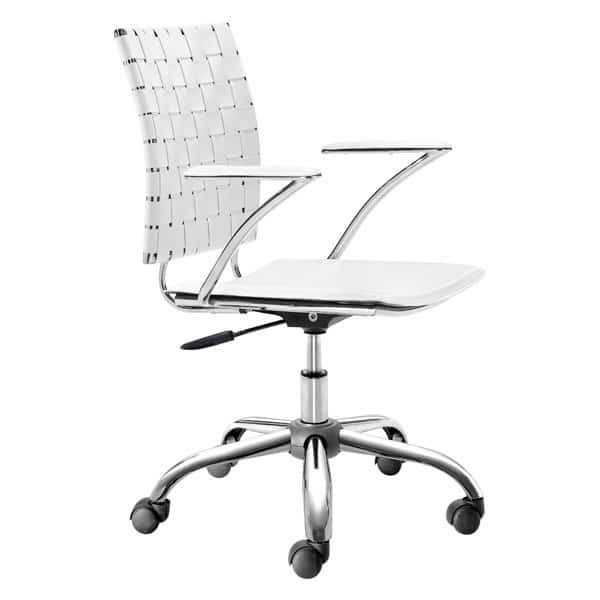 The Criss Cross office chair is made with a solid steel chrome frame and base, leatherette straps and seat, and includes an adjustable height feature.